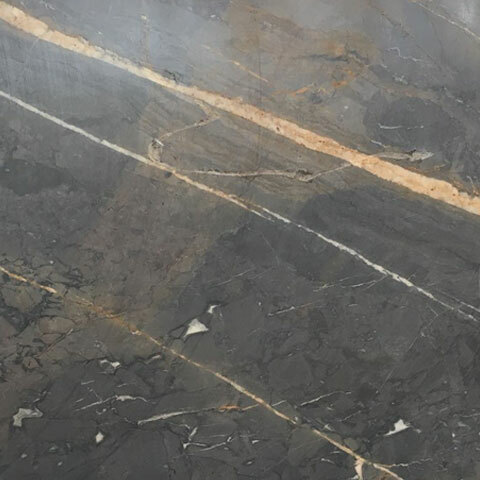 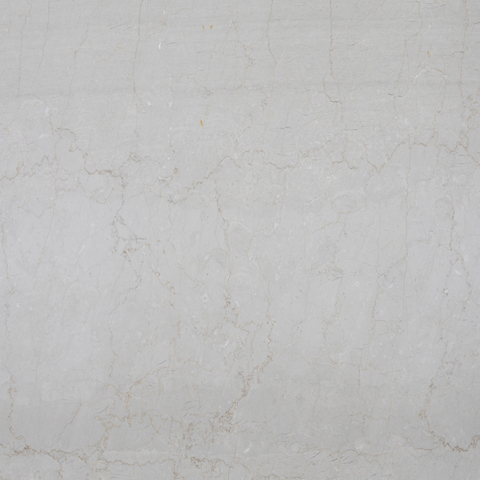 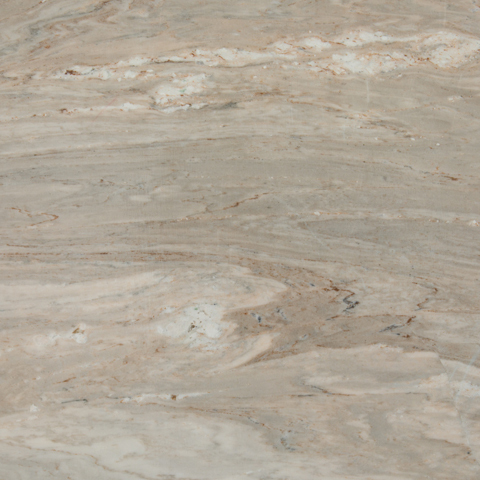 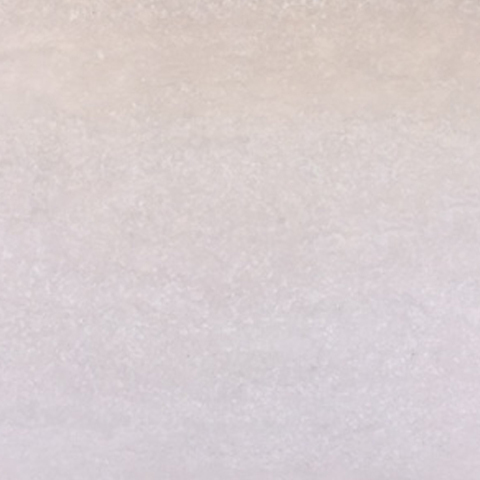 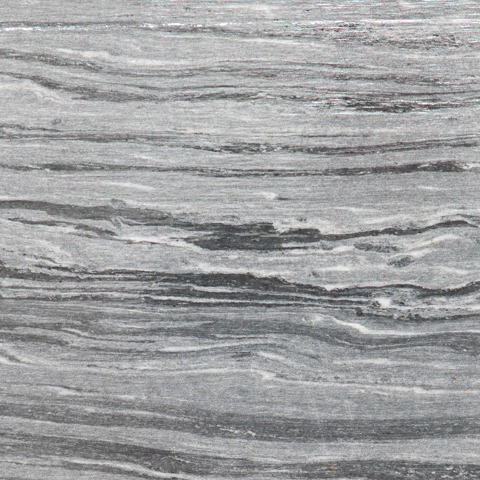 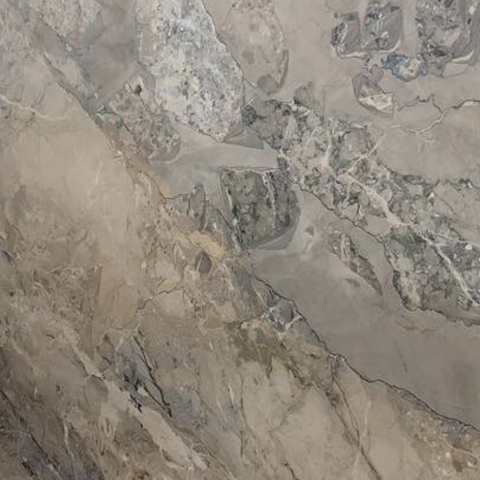 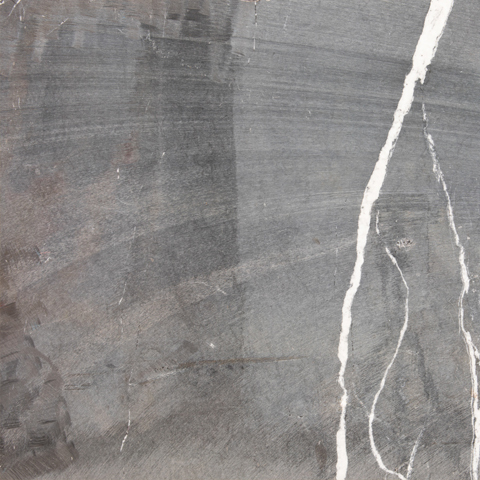 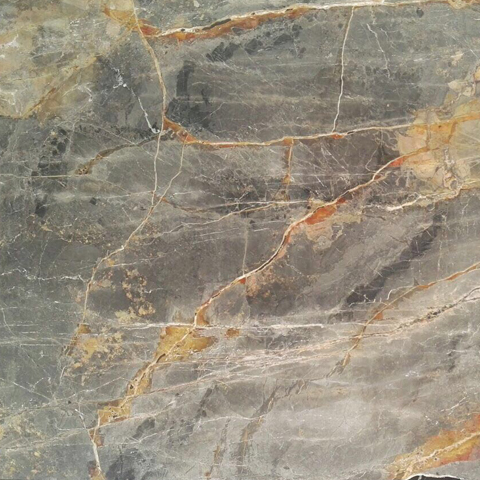 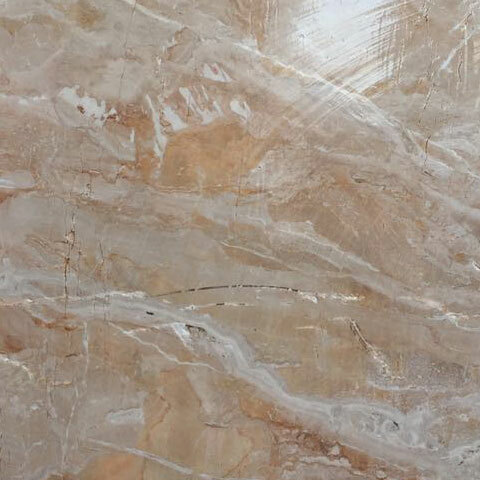 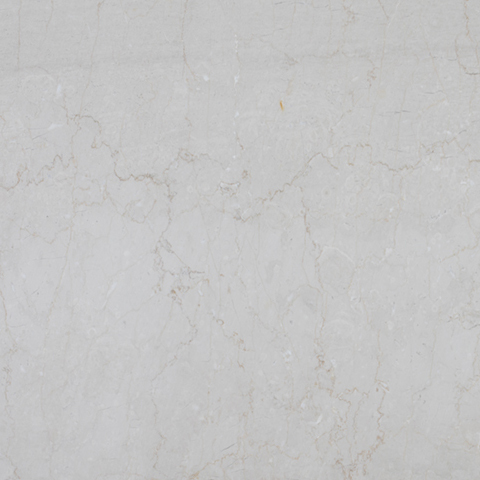 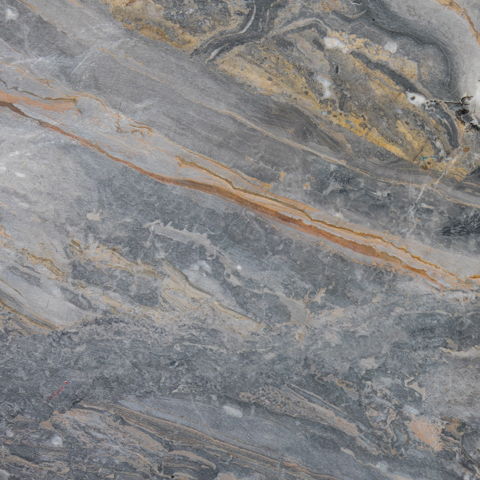 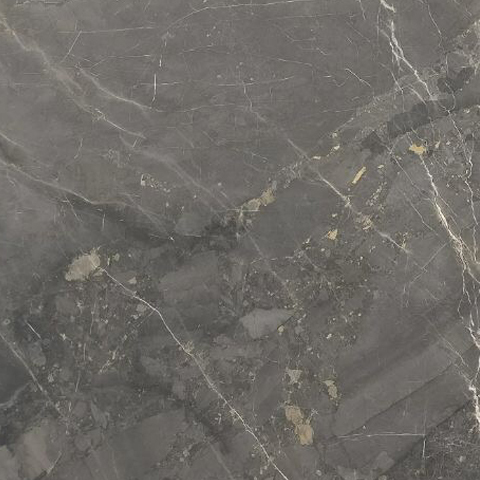 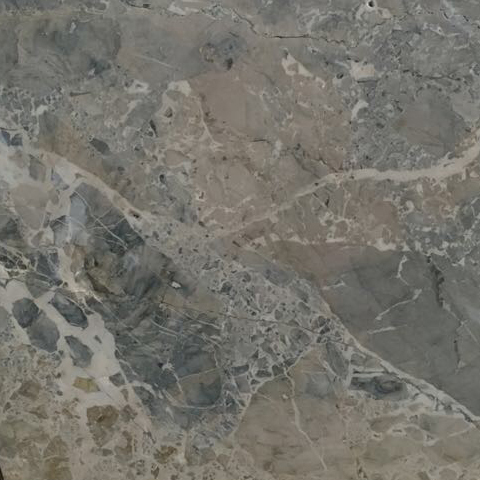 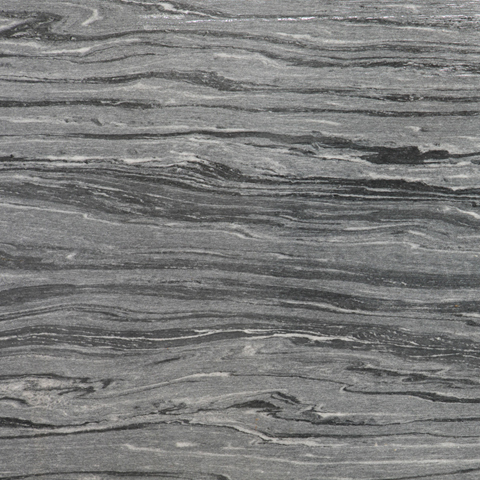 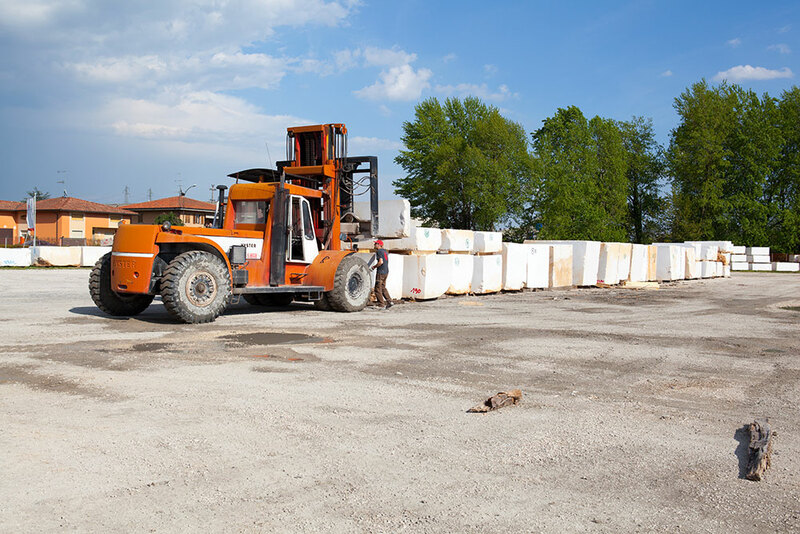 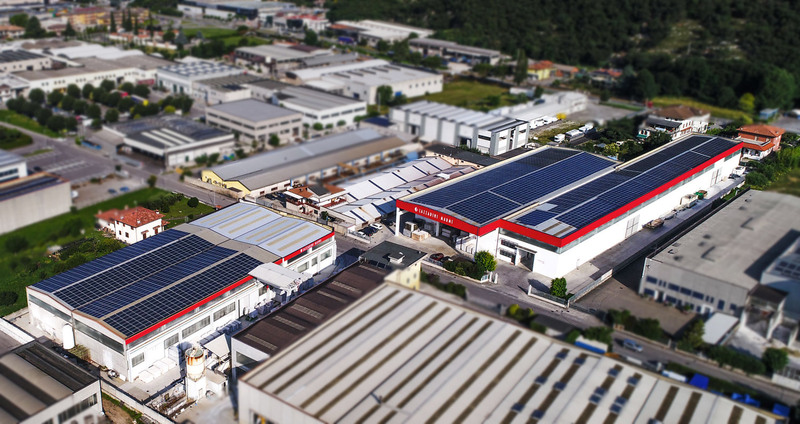 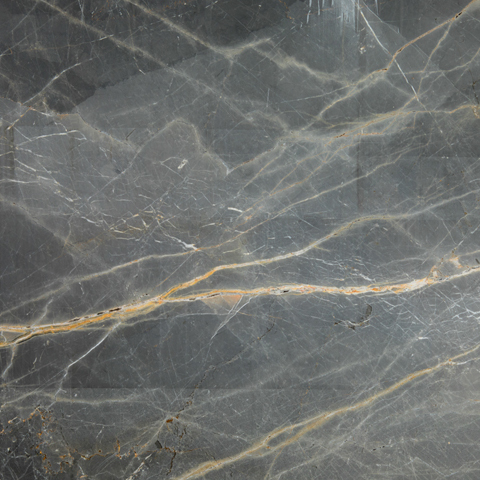 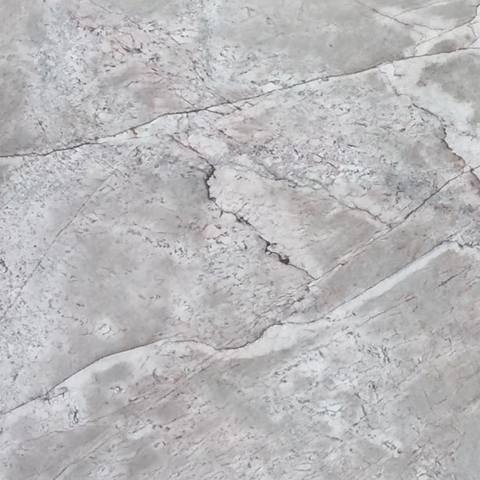 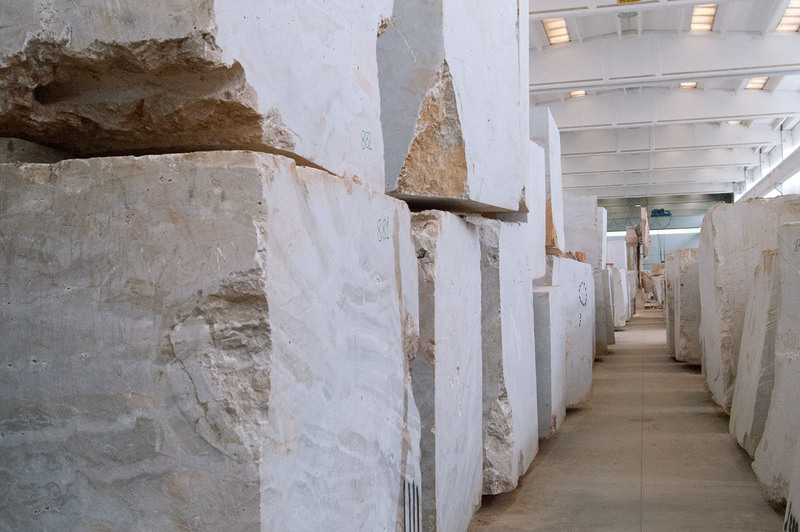 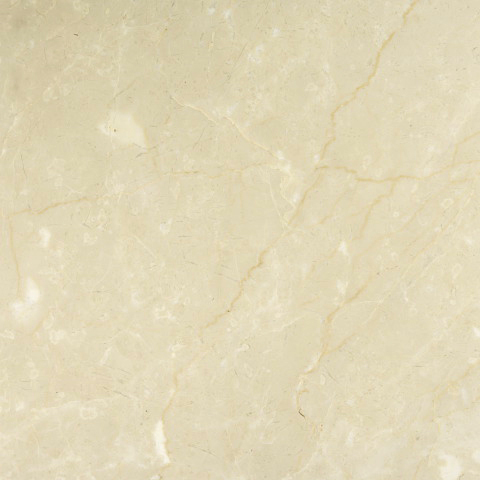 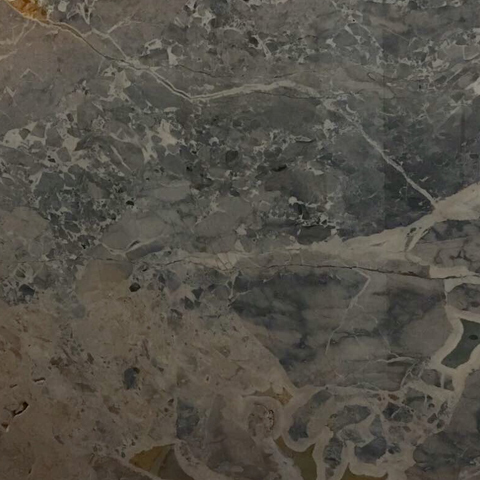 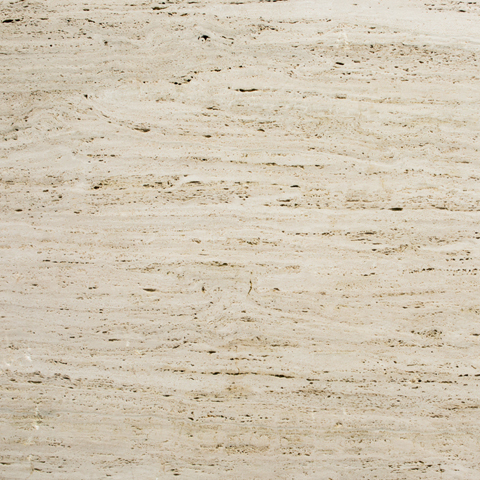 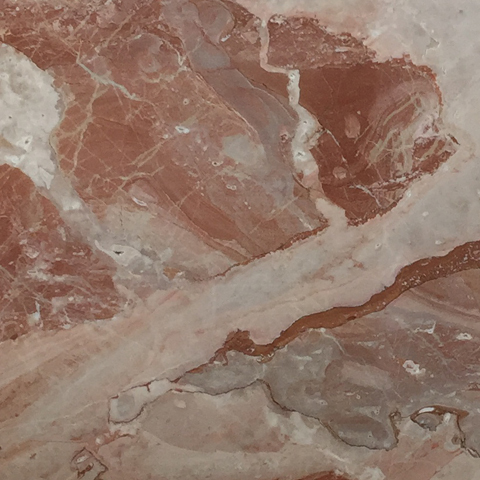 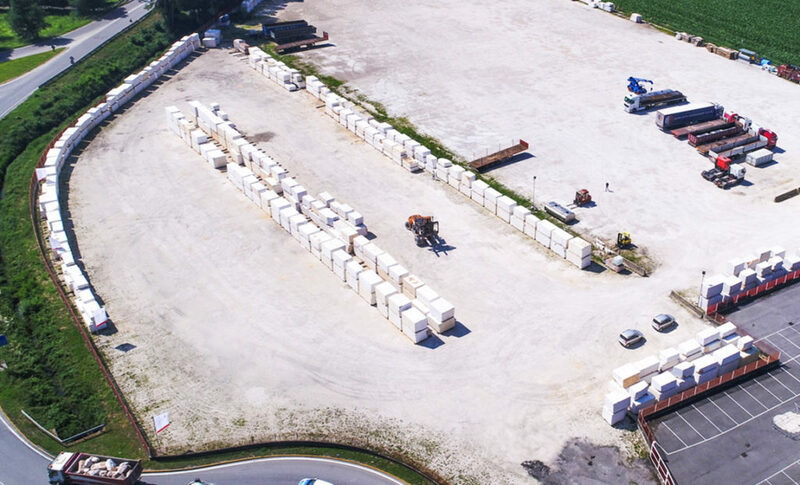 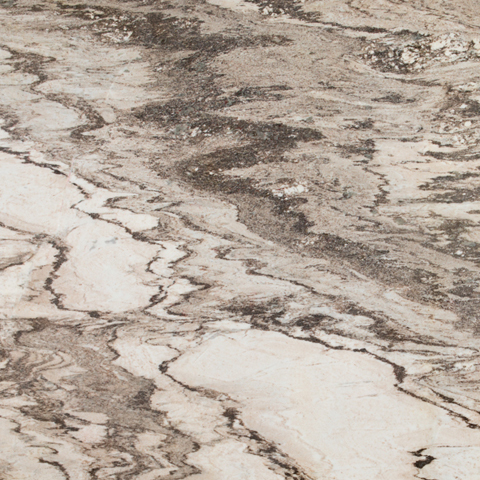 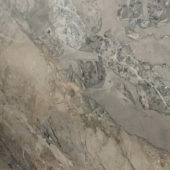 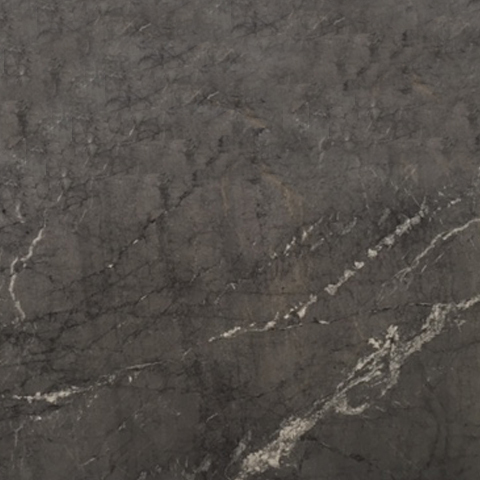 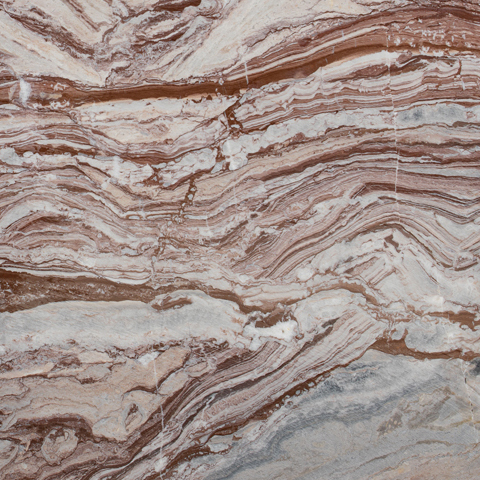 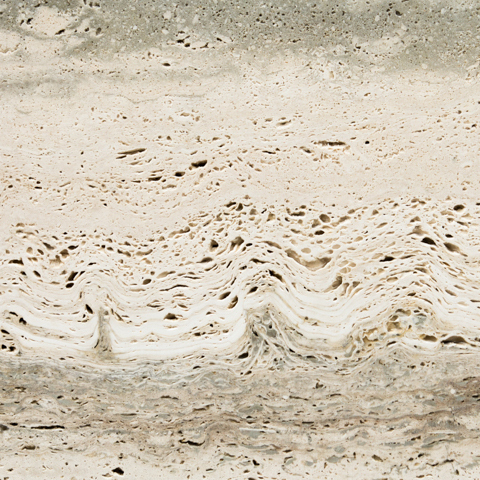 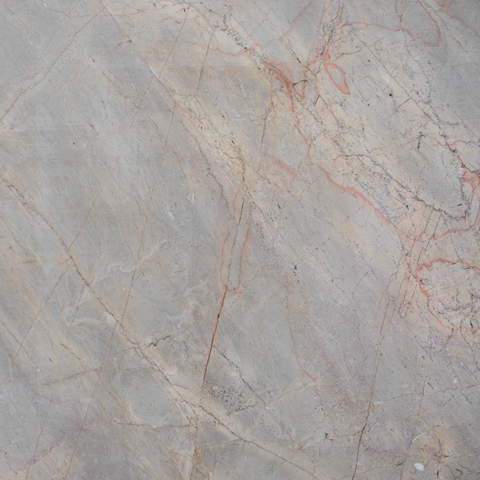 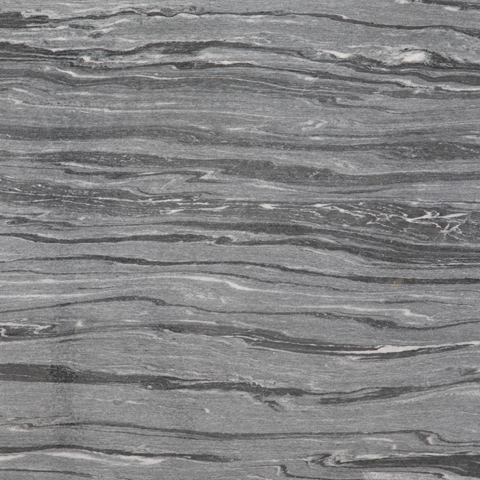 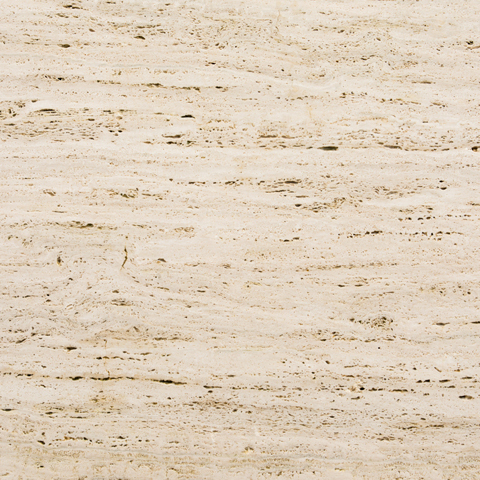 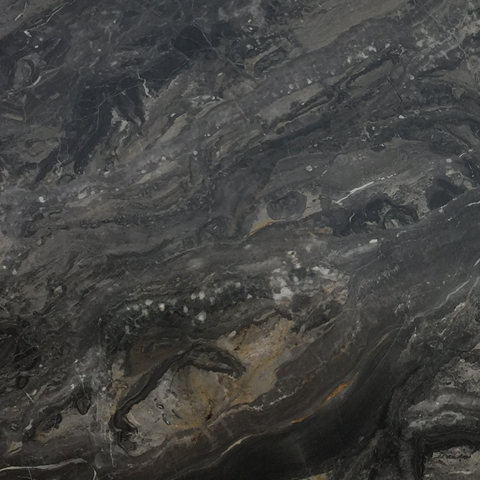 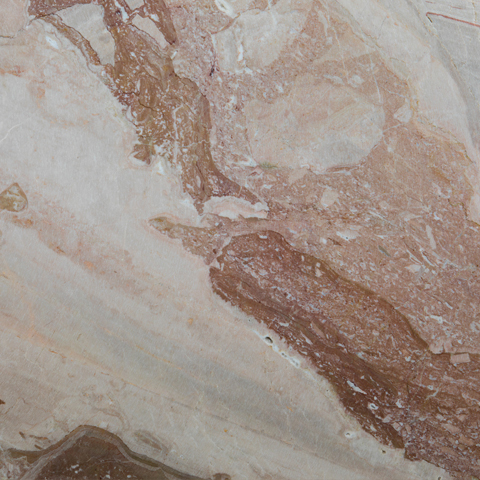 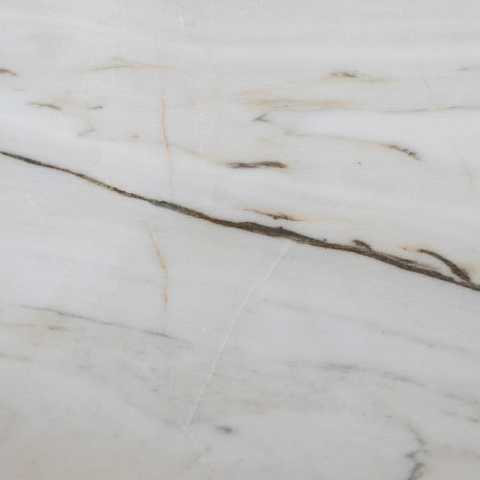 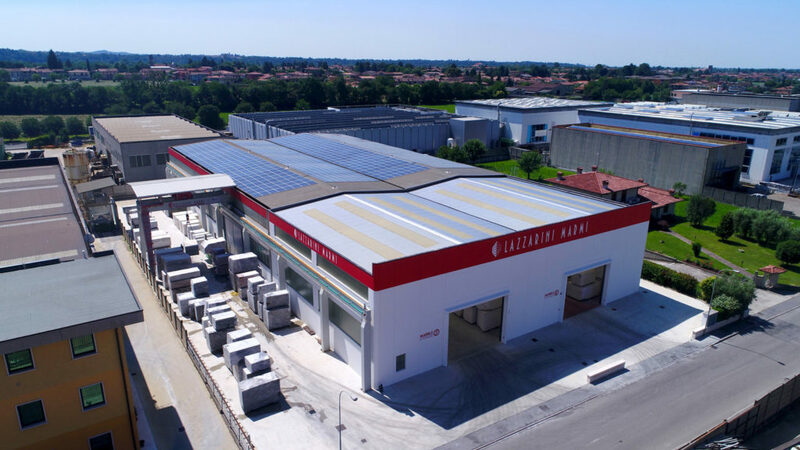 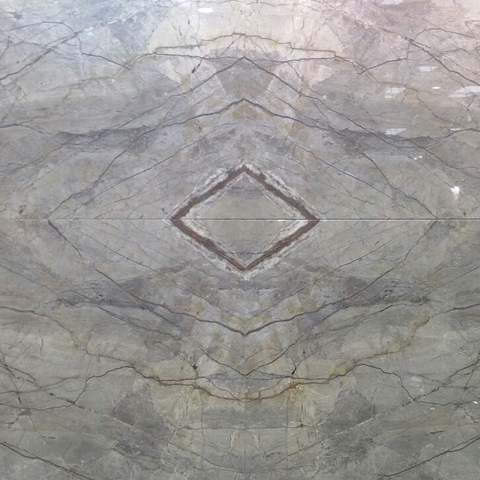 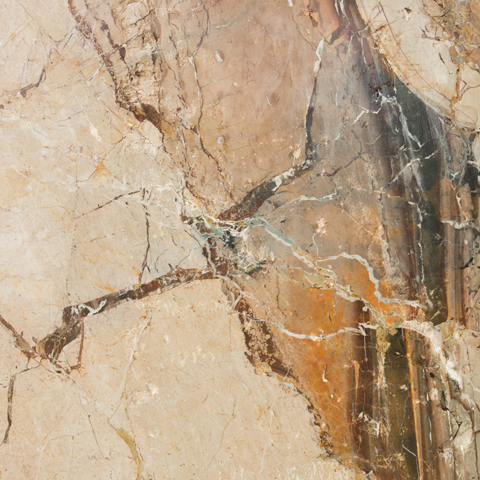 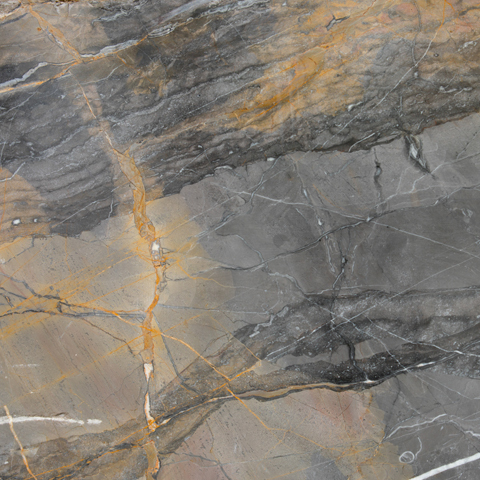 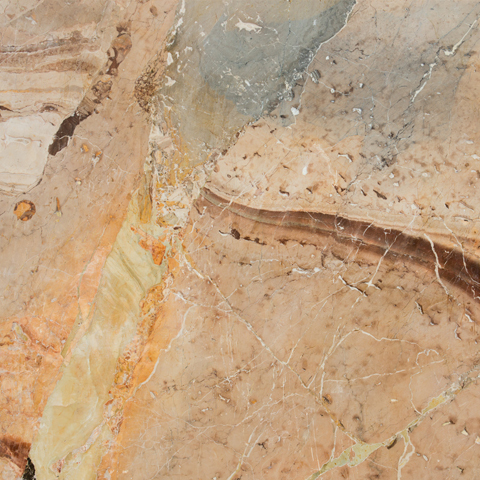 The Lazzarini Marmi is continually expanding and its corporate mission is to consolidate the Marble Blocks and Slabs market in Botticino and Brecce, offering a new range of materials to a continuously evolving market. 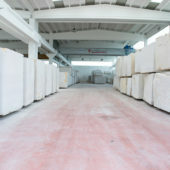 The desire to grow more and more each day has led us to be the best in our field of expertise. 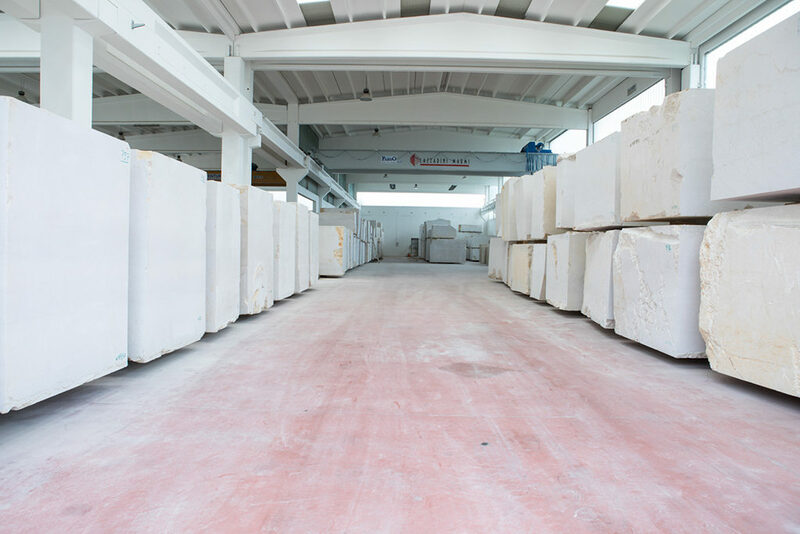 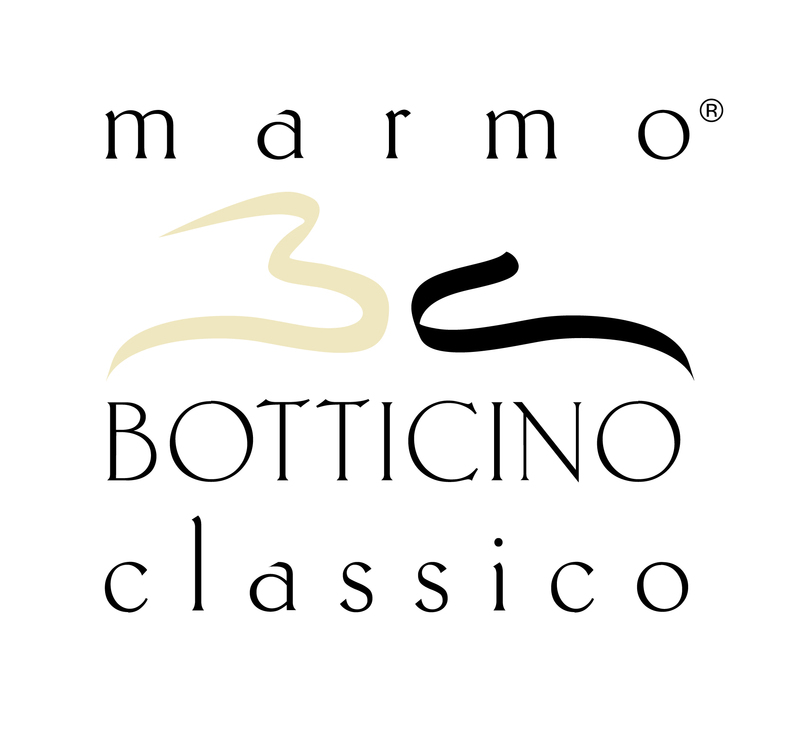 In 1986 Giuseppe Lazzarini founded the Lazzarini Marmi company in a small workshop in Vallio Terme, on the Brescia bank of Lake Garda.  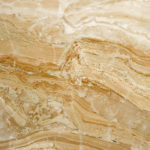 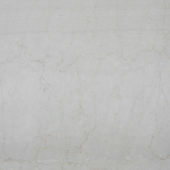 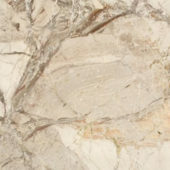 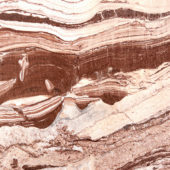 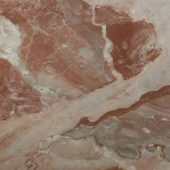 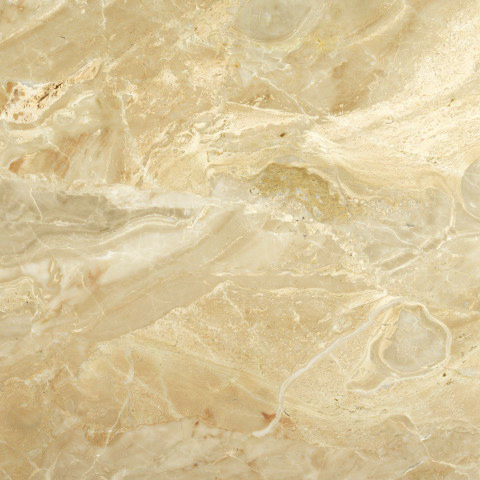 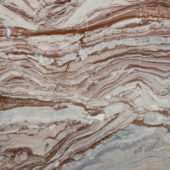 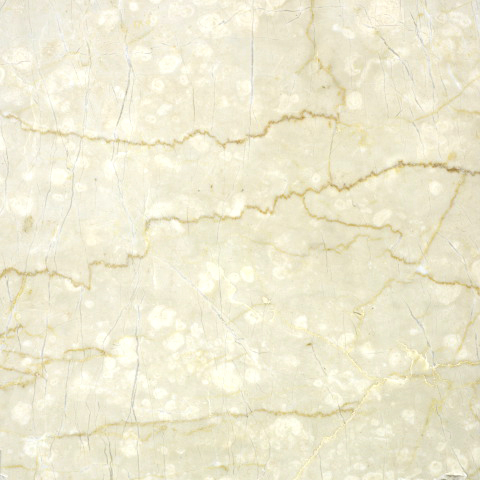 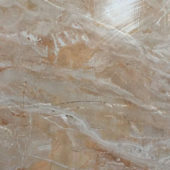 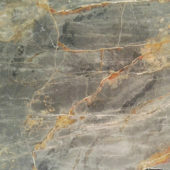 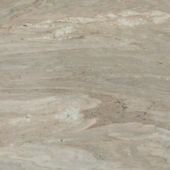 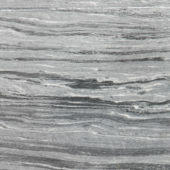 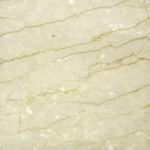 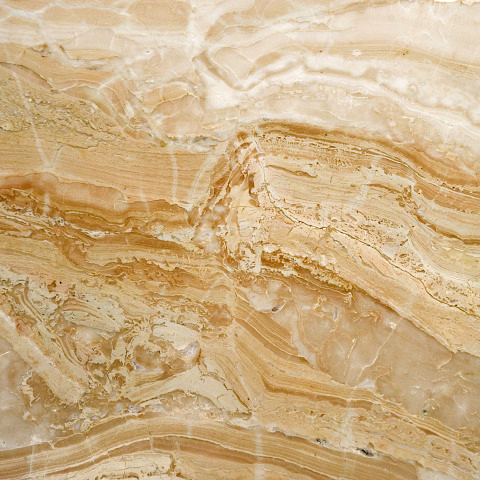 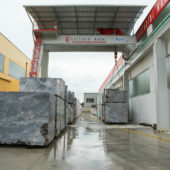 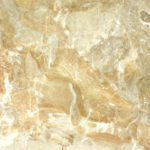 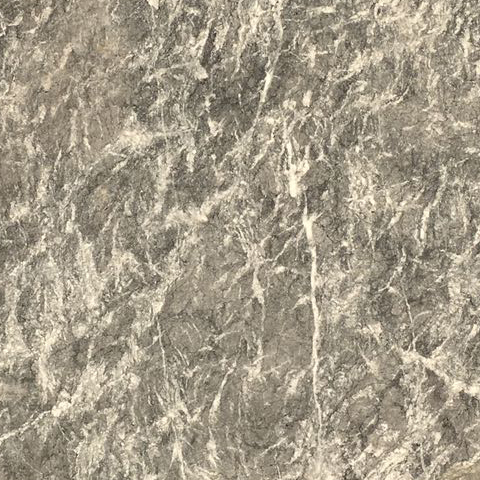 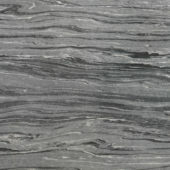 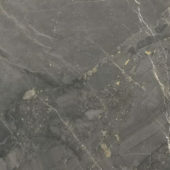 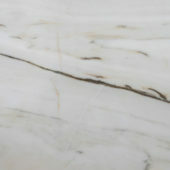 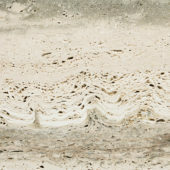 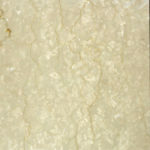  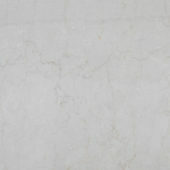 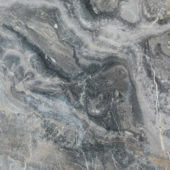 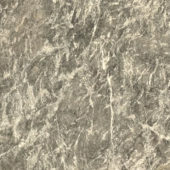 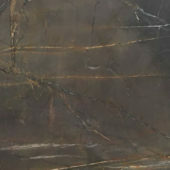 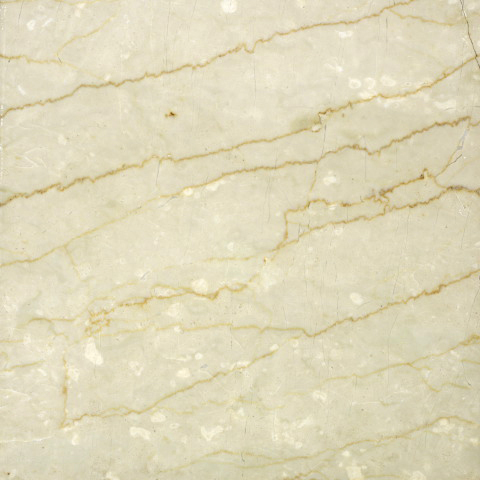 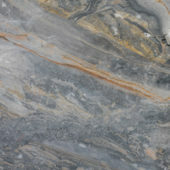 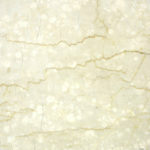 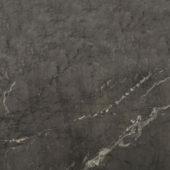 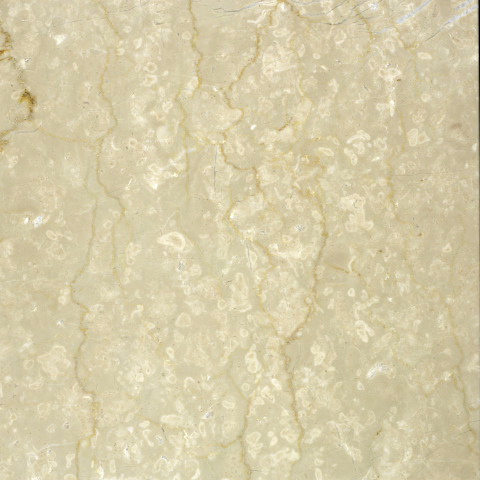 In 1989 the company decided to start expanding in the marble sector, and started to reap its first successful transactions. 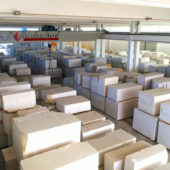 In 1991 the Lazzarini Marmi company started to market the blocks and thus initiated a phase of great growth in the company production. 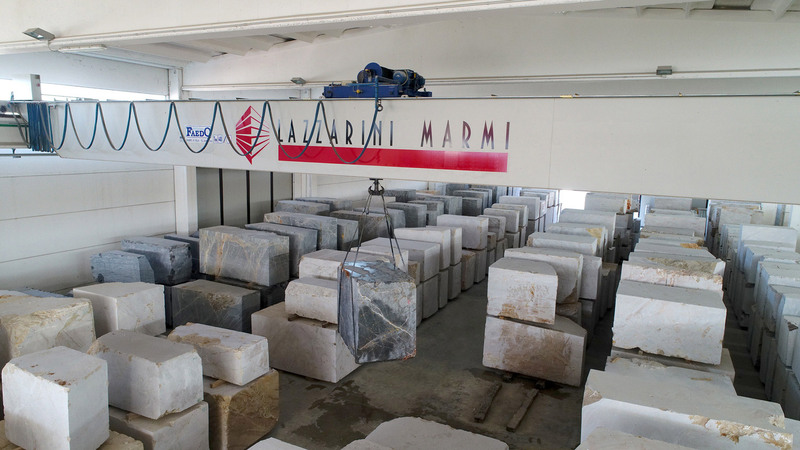 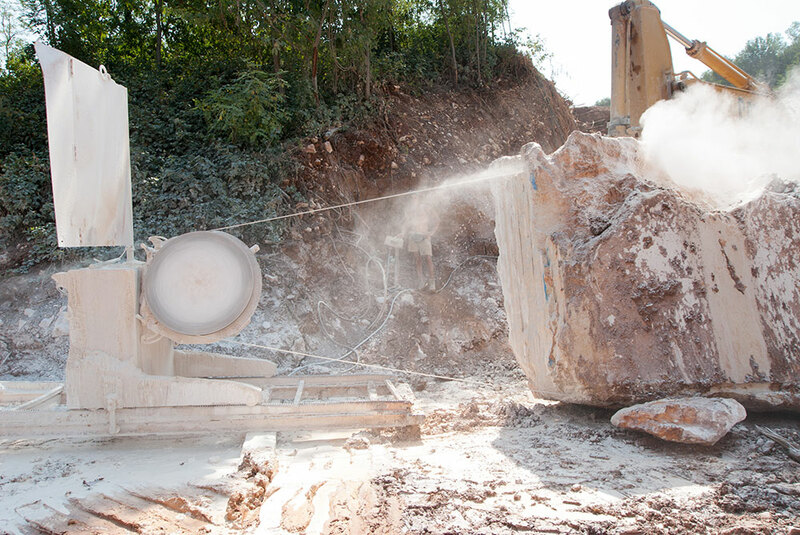 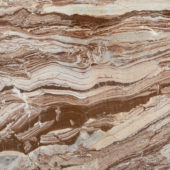 In 1993 the Lazzarini Marmi launched its extraction activities thanks to its competence and skills in doing what it does best – the extraction of marble. 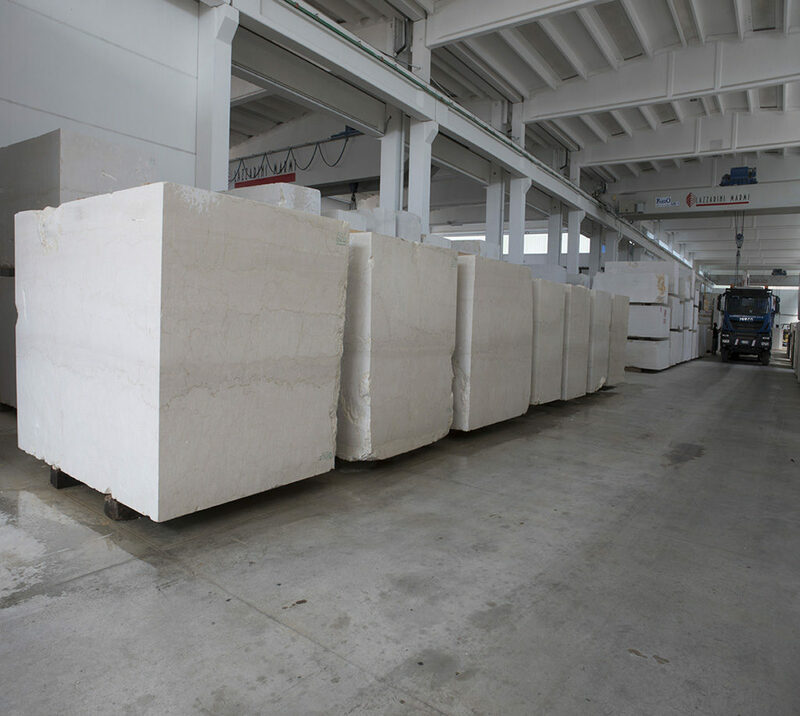 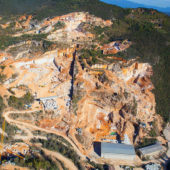 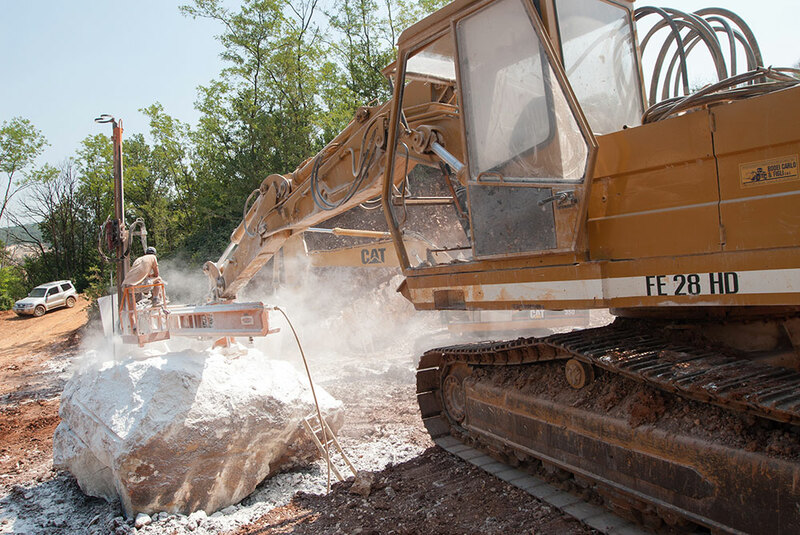 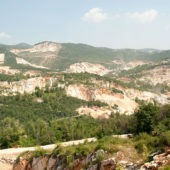 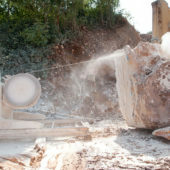 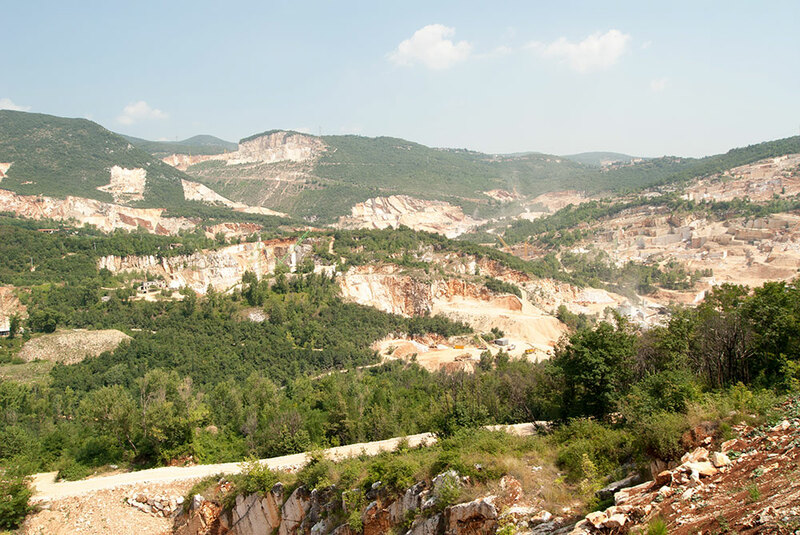 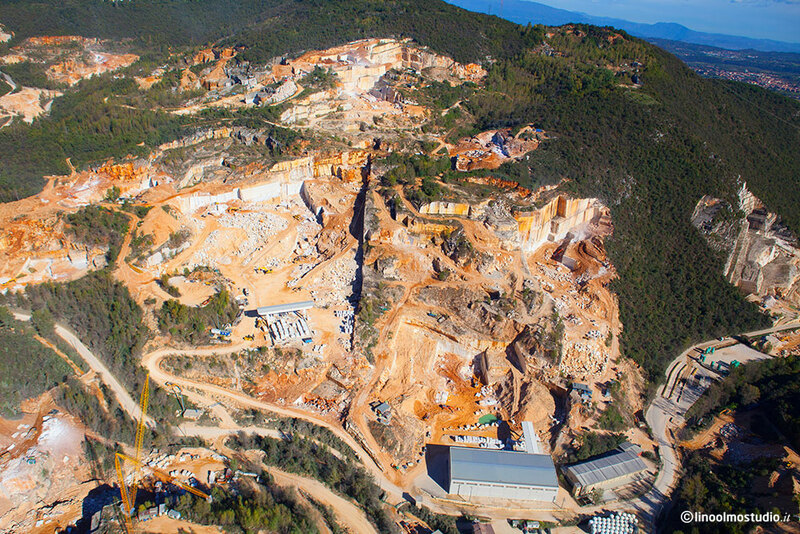 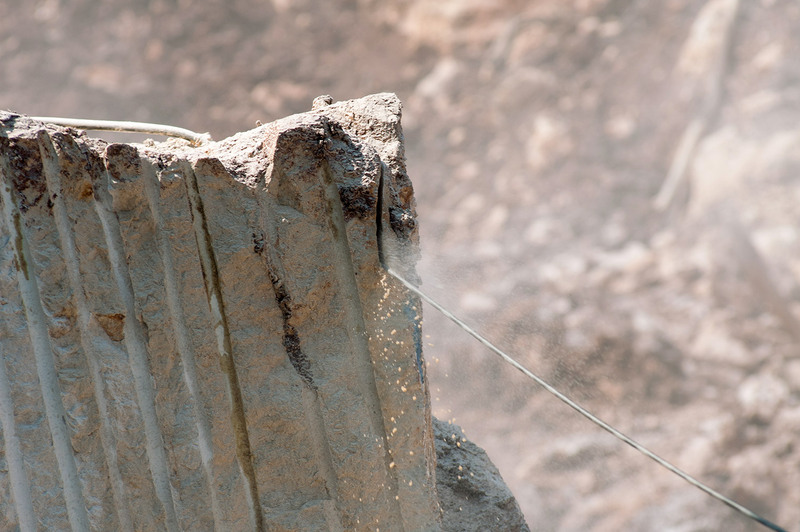 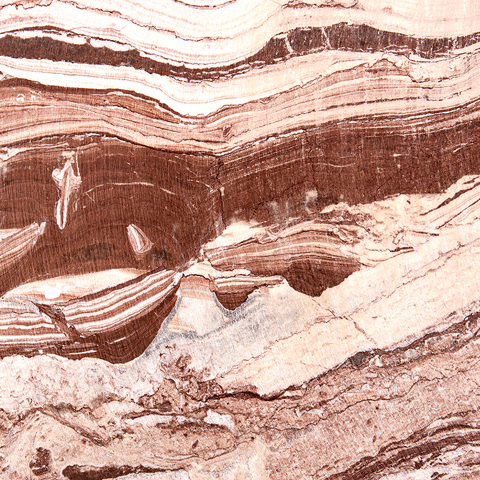 1996 was the time to boost extraction activities and continue growing, so Lazzarini Marmi decided to acquire the first marble quarry. 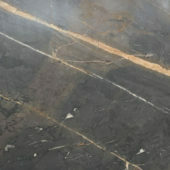 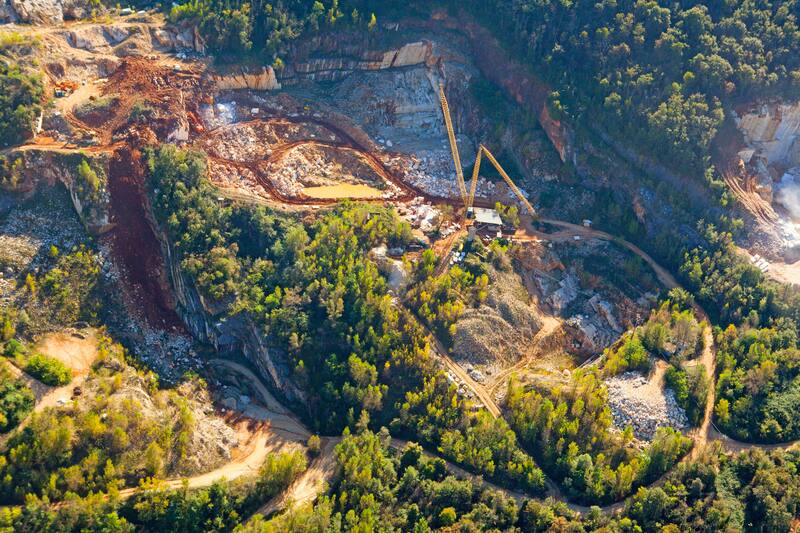 In Prevalle in 1998 the first deposit becomes operational, and in 2006 was extended to reach a surface area of 5,000 sq. 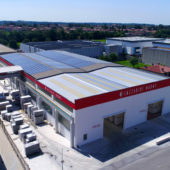 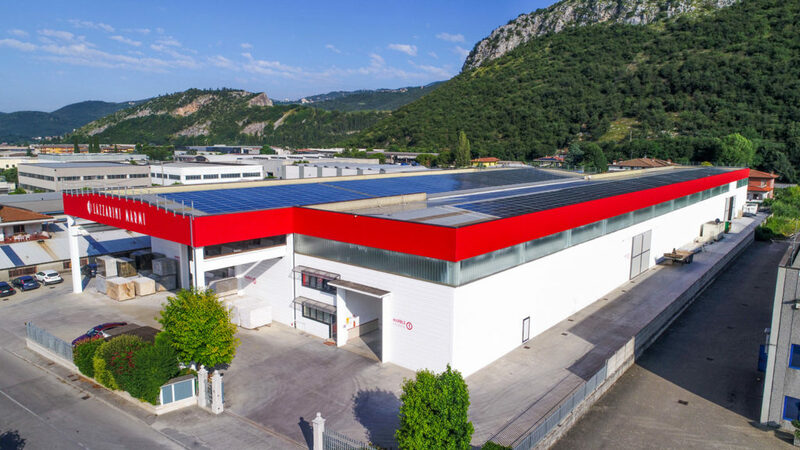 m simultaneously a new depot was opened in Nuvolera, which spreads out over an area of 35,000 sq. 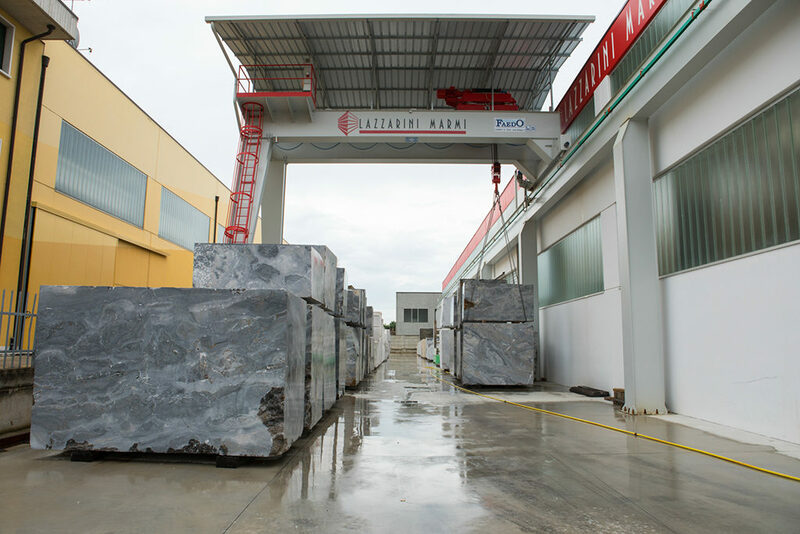 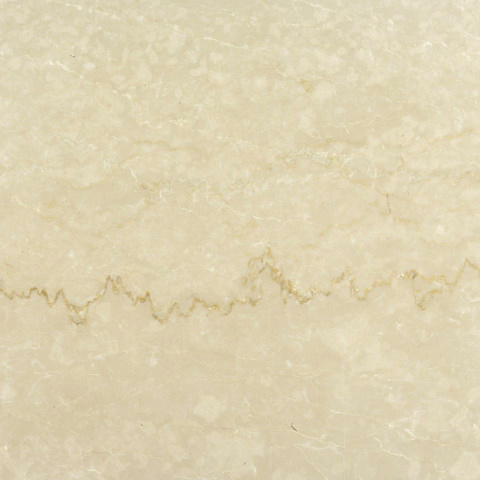 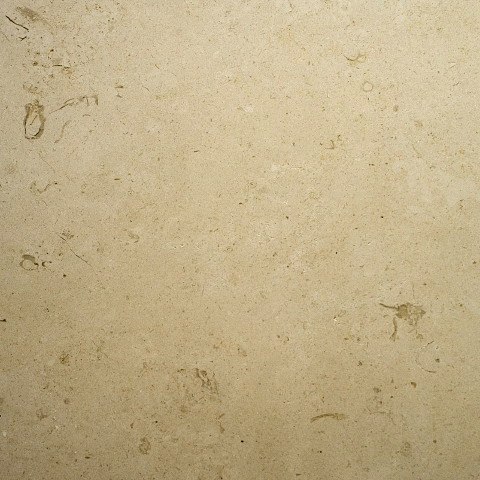  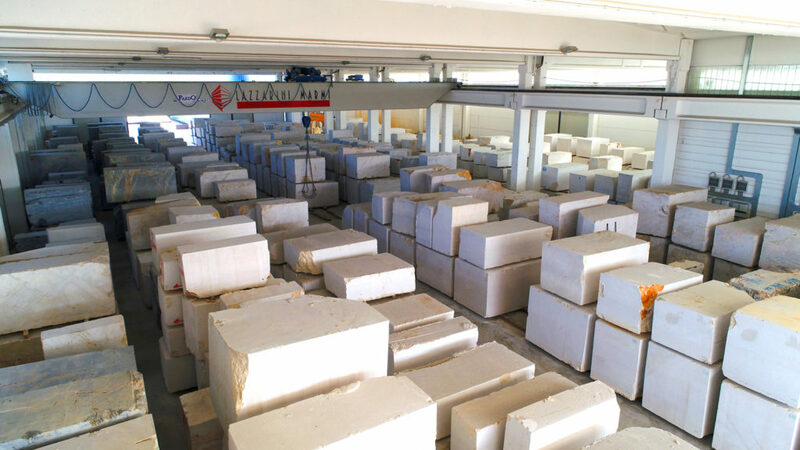 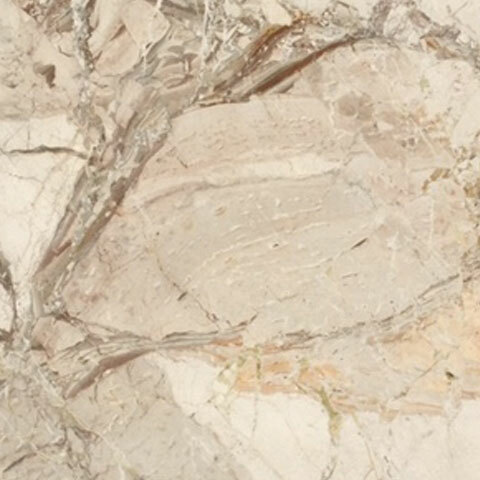 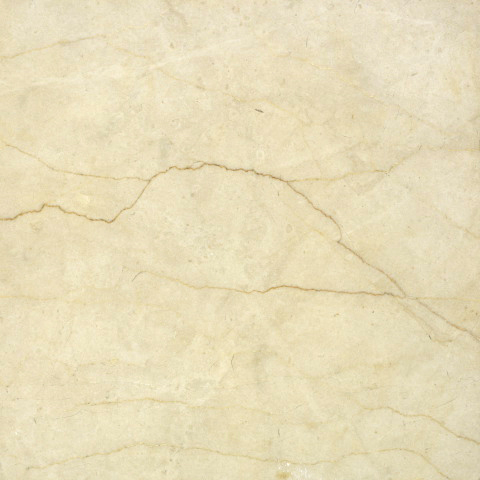 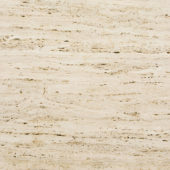 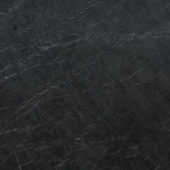 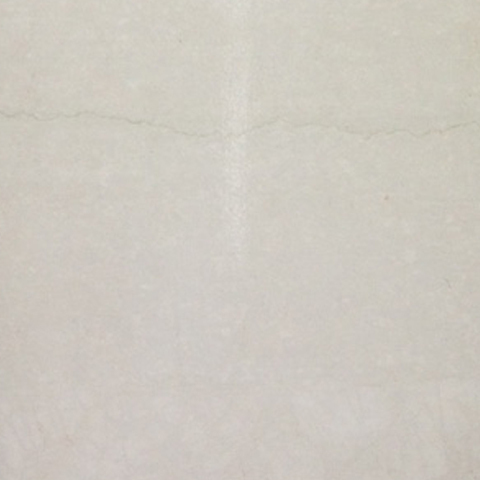 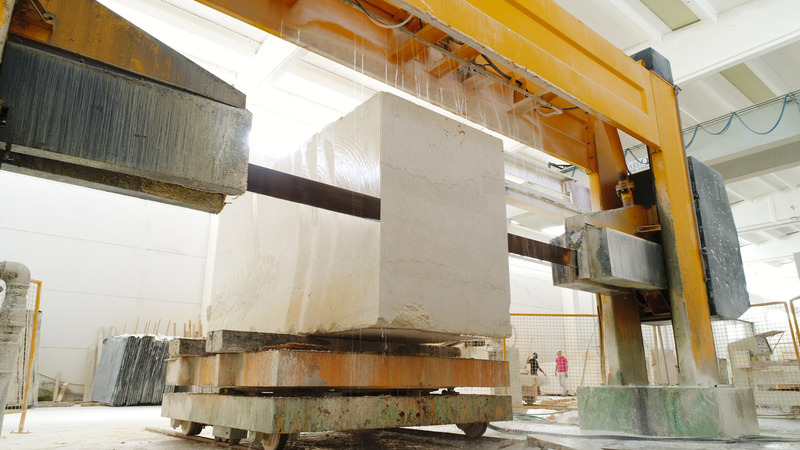 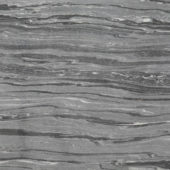 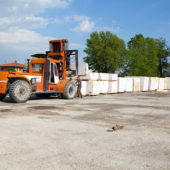 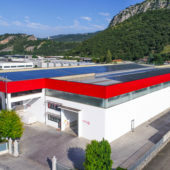 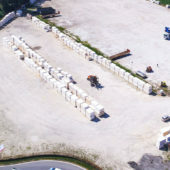 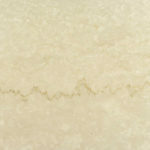 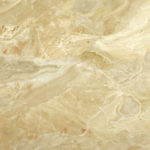 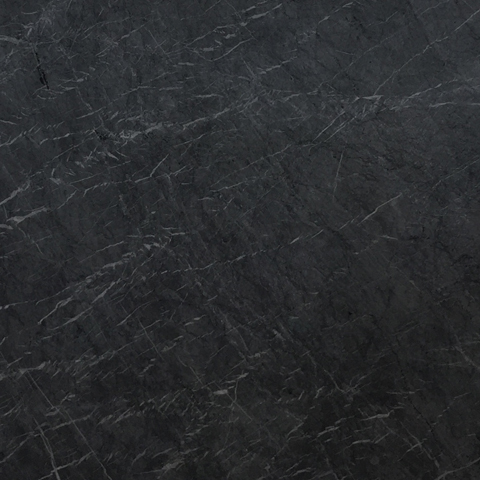 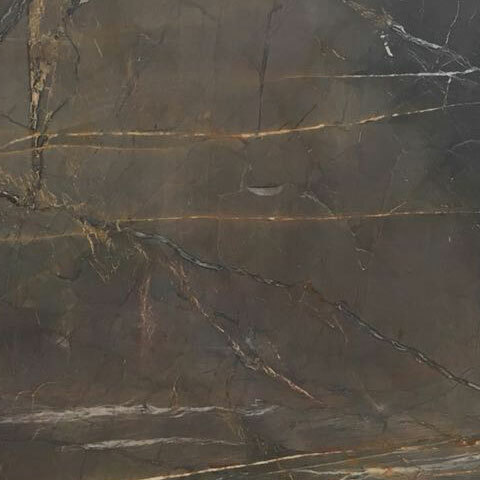 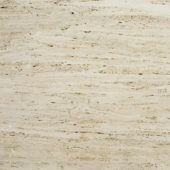 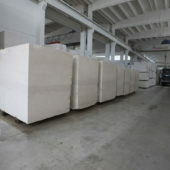 m.
The Lazzarini Marmi Company today is in continual expansion and its corporate mission is to consolidate the marble Blocks and Slabs market in Botticino and Brecce, offering a new range of materials to a continuously evolving market.